Product categories of Mini Excavator, we are specialized manufacturers from China, Mini Excavator, Small Excavator suppliers/factory, wholesale high-quality products of 1.8 Ton Mini Excavator R & D and manufacturing, we have the perfect after-sales service and technical support. Look forward to your cooperation! 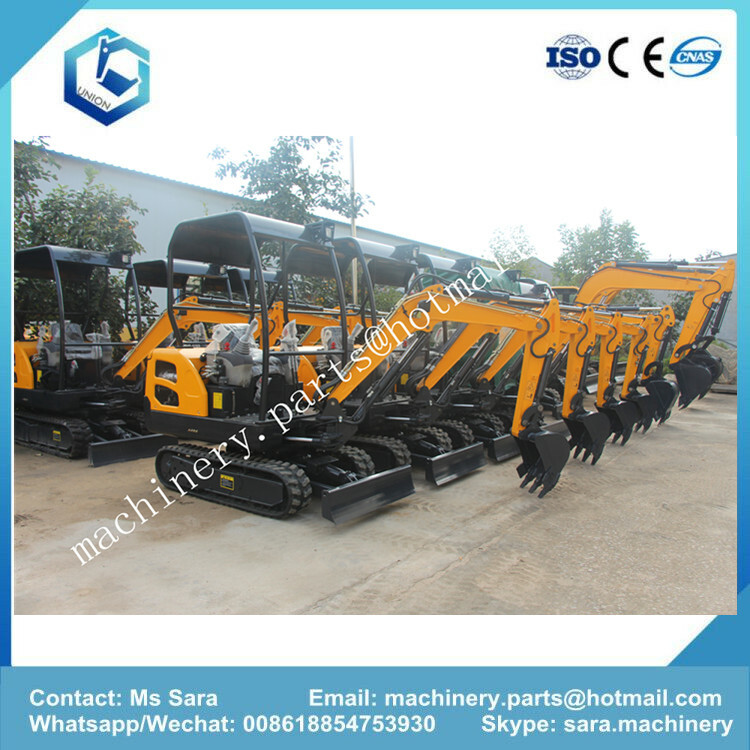 Mini Excavator is mainly used in municipal Greenfield, flowerbed, Road.Etc. 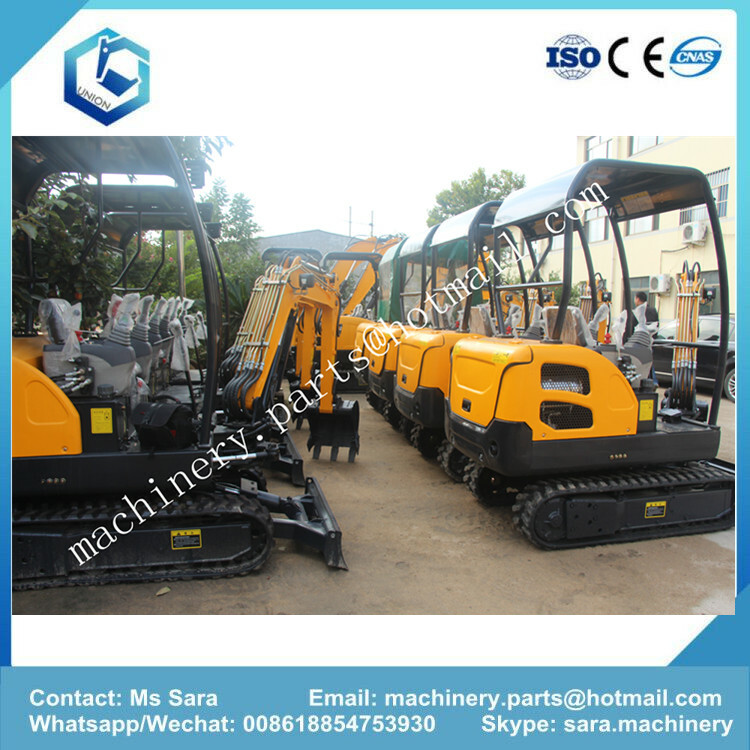 There are many model are avaliable: UN15 Mini Excavator, UN18 Mini Excavator, UN20 Mini Excavator, UN25 Mini Excavator ,UN30 Mini Excavator. Our mini excavator is a china famous brand Union, which researched and developed with world latest technical standard. it is a new kind of product characterized by high efficiency , safety, convenience, beauty. rubber track, with dozer blade. the machine can deflection to left and right to meet the different digging direction . hydraulic pilot servo handle controlling system ,easy to operation , campact size meet the small working space.